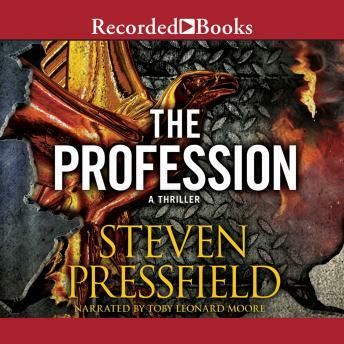 Author of numerous New York Times best-sellers-including the epic chronicle of the Battle of Thermopylae, Gates of Fire-Steven Pressfield delivers novels of unmatched historical accuracy. In The Profession, Pressfield taps his considerable well of military knowledge to craft a piece of speculative fiction set in 2032. With corporate and private powers wielding their own military forces, an exiled American general plans to return to the U.S. and claim the presidency for his own. Only his closest confidant stands any chance of defeating him.